We perform your genealogical research in state archives, diocesan archives, parishes, and townships in all of Italy, the Canton Ticino in Switzerland and in Albania. 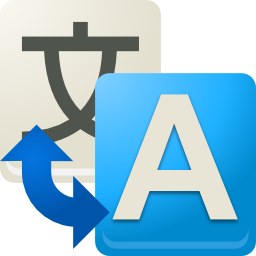 We offer a service of translation of documents and acts from Italian, Latin, or local dialect to English. We have organized numerous trips and accompanied many of our patrons over the years with great satisfaction and success. We have helped them to research the records, meet their distant relatives and to learn the local history. 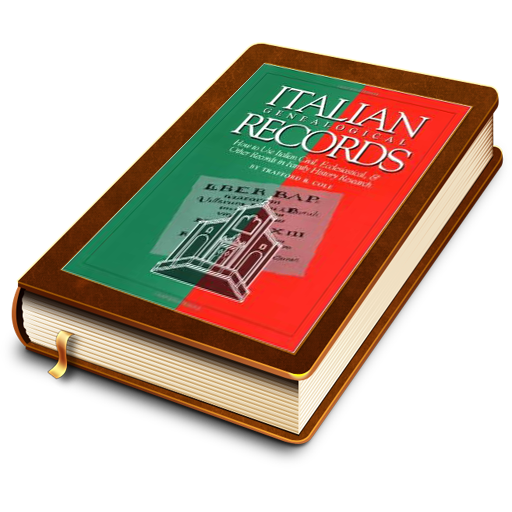 We offer a full package of the research of your family history in Italy and then compiling all the data and local history into a book format. Over the years Dr. Trafford R Cole and his son Joel have participated as speakers in Genealogical and family history conferences in Italy and in the US. Since the year 2000 Joel Cole, Trafford’s son, was trained and added to the staff of the Institute and now leads the researching efforts, continuing the family tradition with much passion for family history. He has recently expanded the area of research areas to Albania too. 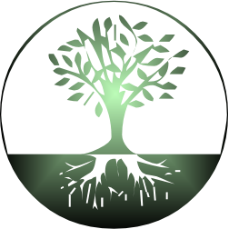 The Italian Genealogical Institute was founded 40 years ago by Dr. Trafford R. Cole and since then it has performed genealogical research in all of Italy and in the Italian part of Switzerland with great satisfaction of its patrons. We perform your genealogical research in state archives, diocesan archives, parishes, and townships in all of Italy, the Canton Ticino in Switzerland and in Albania. We have a great expertise in reading Medieval texts and in researching records in Italian, Latin and local dialects. Ask for a free estimate of your project and we will be glad to suggest the necessary steps to achieve your objectives in researching your family history. 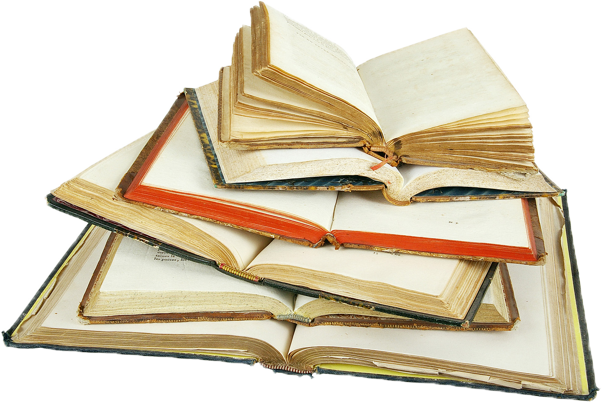 We offer a service of translation of documents and acts from Italian, Latin, or local dialect to English. Our staff is also trained to translate personal letters, postcards and the diaries of your ancestors. Do you want to visit your ancestral village and have an experienced a guide to translate for you? Do you need help to organize your on-site research efforts? We have organized numerous trips and accompanied many of our patrons over the years with great satisfaction and success. We have helped them to research the records, meet their distant relatives and to learn the local history. 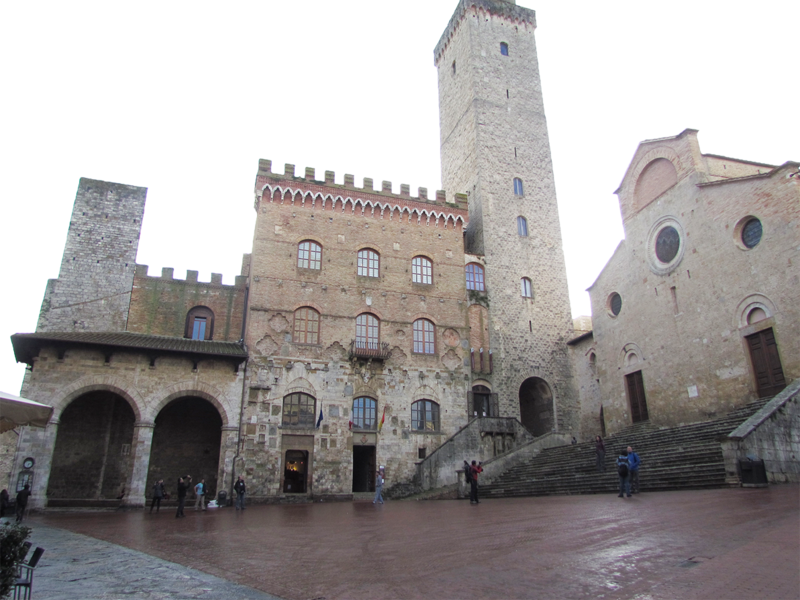 If you are planning a trip to Italy and want a bilingual guide, contact us. 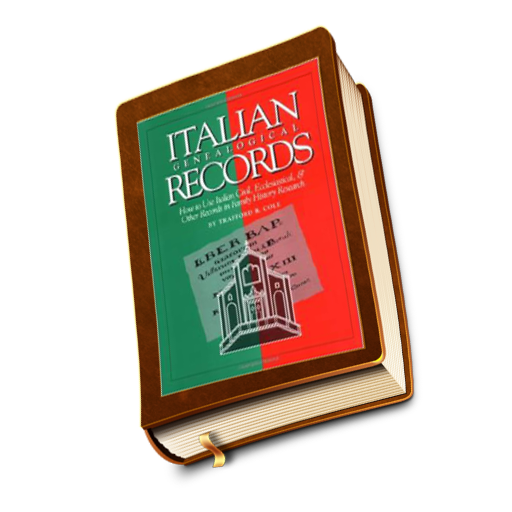 We offer a full package of the research of your family history in Italy and then compiling all the data and local history into a book format. There is much more information that can be researched apart from just names that can help compile a history of your ancestral family. A leather bound book that includes the history of your family, of the area where they lived with copies of all the acts is the best way to preserve your heritage. Over the years Dr. Trafford R Cole and his son Joel have participated as speakers in Genealogical and family history conferences in Italy and in the US. If you are a genealogical society or you are organizing a genealogical conference and you are interested in having a presentation about several different subjects regarding the Italian Family history, feel free to contact us.